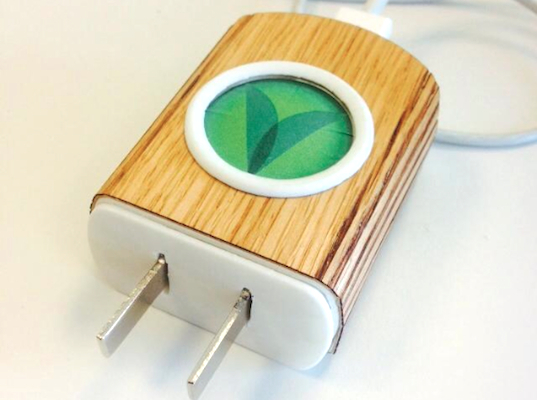 ASMO is the first mobile phone charger in the world that does not consume standby power. Every year, energy waste from the world’s 6.8 billion mobile phones costs us the equivalent of power produced by two nuclear plants. And the figures and waste are growing all the time. Which is why this simple gadget has the potential to revolutionize global electricity consumption. Unlike other chargers, ASMO automatically stops drawing energy when the phone is unplugged, yet it also fires right back up when the phone is plugged back in. The most common question we hear is: “How come no one has not come up with that idea yet?” Honestly, we don’t know. Luckily, we’ve got a patent pending. Just replace your old mobile charger with this unique technology, keep calm and start saving. If you’d like to own one of your own, check out the ASMO Kickstarter campaign. ASMO is the first mobile phone charger in the world that does not consume standby power. Every year, energy waste from the world's 6.8 billion mobile phones costs us the equivalent of power produced by two nuclear plants. And the figures and waste are growing all the time. Which is why this simple gadget has the potential to revolutionize global electricity consumption. Unlike other chargers, ASMO automatically stops drawing energy when the phone is unplugged, yet it also fires right back up when the phone is plugged back in. The most common question we hear is: “How come no one has not come up with that idea yet?” Honestly, we don’t know. Luckily, we've got a patent pending. Just replace your old mobile charger with this unique technology, keep calm and start saving. If you'd like to own one of your own, check out the ASMO Kickstarter campaign.